The House Fixers strive to exceed our customers expectations in every project we do. If you're looking for the latest in whirlpool spa tub and shower technology in your bathroom or you just want to freshen it up with new lighting, maybe windows or skylights would be nice, or how about fresh paint and new flooring we'll do a professional job no matter what your project calls for. 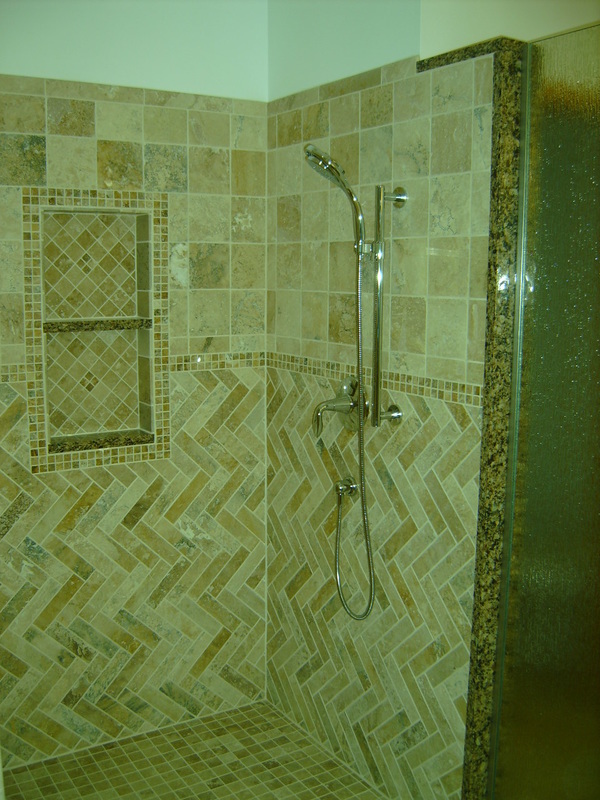 If your considering remodeling your existing bathroom or adding another one to your home call us for a free estimate. We know you'll be more than just satisfied with our work!